Many Americans are on edge wondering what this new tax plan may entail and how it will affect them personally. California homeowners especially are curious, and some are a bit anxious as to how these new laws affect homeownership and the real estate market in California, an area that is well known for some of the highest home prices in America. 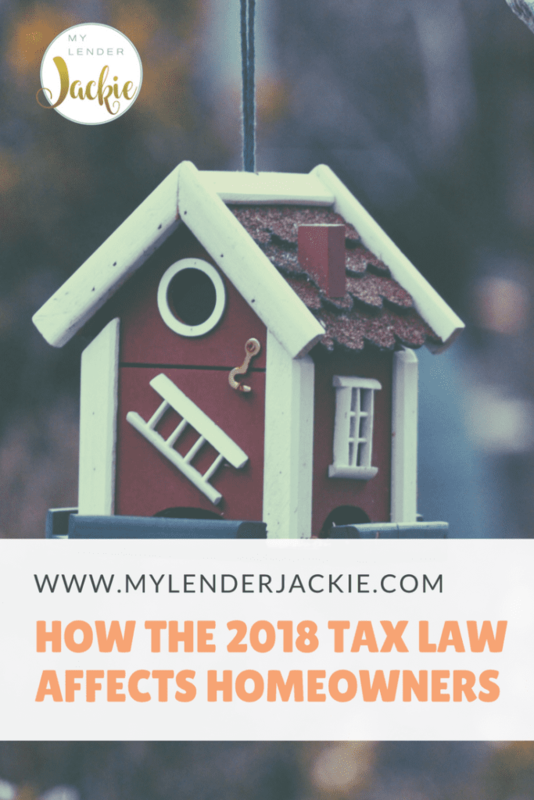 There is a significant amount of confusion about the tax laws in large part due to conflicting laws originally announced by the House of Representatives on November 2, 2017, and the Senate version passed on December 2, 2017. Of course, more confusion comes with conflicting reports from both political parties and a myriad of media outlets with various interpretations of the new laws. This is the most significant change in tax laws that will have an impact on California homeowners. There will be a dramatic limitation on the amount you can deduct for State and Local Taxes (SALT). This includes both state income taxes and county real property taxes. Under the new laws, taxpayers will be able to deduct up to $10,000 in state and local taxes, but most people living in more affluent areas of California already pay well over $10,000 in state income taxes making the deduction of property taxes non-existent. This will reduce the number of real estate purchases. This could also mean businesses may have a hard time attracting top talent employees to the state and may result in some businesses moving high paid operations out of state. California has a robust business environment that will naturally counterbalance this though. This significant change will have a large impact on homebuyer’s motivation to purchase homes at the beginning, but we should see this reduce with time and realization that SALT was a preference item under AMT laws and because of this were already added back. In simpler terms, not every taxpayer was benefitting from the SALT deductions, so the loss of the benefit will not hurt them as much as they think. This is the one you have probably seen many articles floating around about. Under new laws, mortgage interest on real estate loans used to purchase homes will be deductible on the first $750,000 of the principal amount, a large reduction from the previous amount of $1.1 million, a combination of $1million mortgage amount and the $100,000 equity line. Existing loans and refinancing of existing loans before the new tax laws will be grandfathered into the $1million principal amount, but the additional $100,000 is now eliminated. 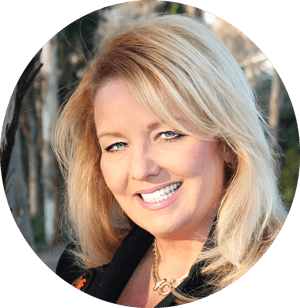 It is not expected that this will have a significant impact on potential buyers of more expensive California homes because of low-interest rates and these buyers being un-phased by deductibility of a portion of mortgage interest. It could have some impact on buyers right at the $750,000 range at the beginning. The almost doubling of the standard deduction and the cut back in deductions of SALT and mortgage interest will have an impact on the motivation of people to become homeowners instead of renting. This impact will most likely be seen in lower-priced homes but will impact the entire real estate market. Current homeowners may want to prepare for a bit of a rough patch of ownership as equity could reduce even though this “correction” in the market could bring a benefit to those seeking for entry-level homes. The new laws will hold on to the step-up in basis law. This law allows homeowners with a large amount of equity in their home to get a break in capital gains taxes that would be due upon sale of the home as long as the assets are still held by the taxpayer upon the date of their death, eliminating the fear of needing to sell your home before you pass on. Under this Section 1031 law, taxpayers are still allowed to defer capital gains taxes on appreciated real property with the purchase of a qualifying replacement real property. The taxpayer, of course, has to identify a new real property within 45 days and needs to close on the replacement property in 180 days from the sale of the previous real property. The new laws also state that this only applies to real property and it no longer applies to personal property. Both the House and Senate called for a large limitation on the ability to exclude up to $500,000 in the gains of a primary residence home sale, the final tax laws left this law alone. Taxpayers can still exclude up to $500,000 for married couples that file jointly if the property has been lived in by the owner for at least two of the past five years. Right now, there is no phase-out of this deduction, but we need to be aware it is on Congress’ front burner and could be repealed in the future.